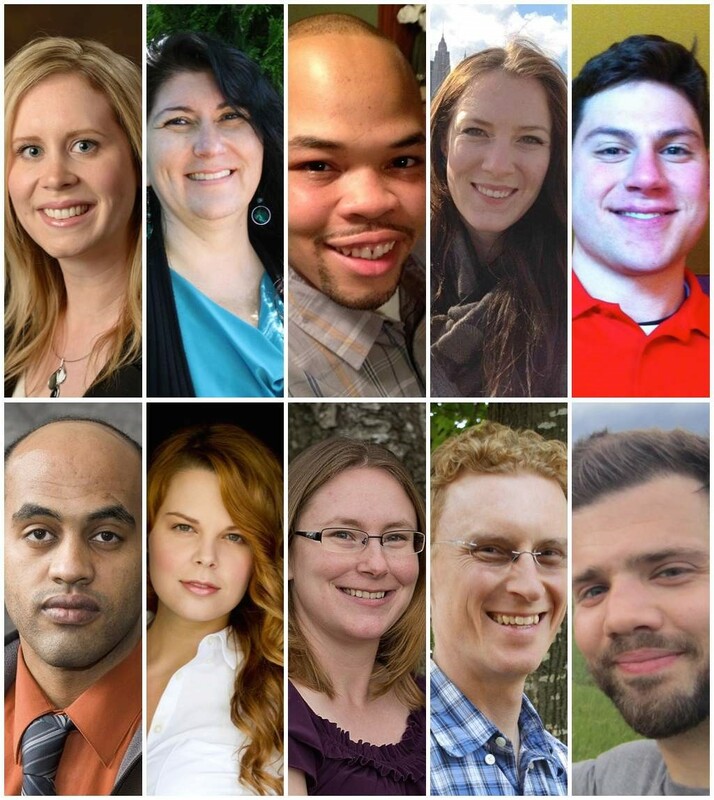 A fantastic group of applicants are vying to join the Ford Scholar Alumni Association Board of Directors during this spring’s FSAA 2014 election. Their biographies are featured in this issue of Alumni News. Members will vote for the positions of vice president, treasurer and four at-large positions. 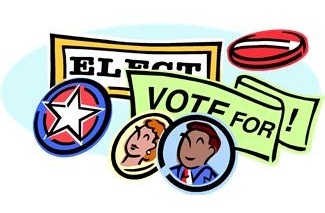 A link to an electronic ballot will be e-mailed to all Ford Scholar Alumni in mid-March 2014. Voting will be open online from Monday, March 17 through Monday, March 24. Alumni will not be able to vote for candidates after the March 24, 2014, deadline. Only one ballot per alum is allowed. The candidates will fill positions currently occupied by outgoing board members: Vice President Logan Smith ’96; Interim Treasurer Toni Kelich ’02; and Members at Large David Carne ’00, Chris Schulze ’95 and Robert Teel ‘98. Kirsten (Snyder) Yamada ’05 is running for vice president. Member at Large and current Interim Treasurer Toni Kelich ’02 is running for treasurer, continuing her service to the FSAA board. The candidates will be notified of the election results soon after the votes are tallied, and new board members will be announced via e-mail. New board members will be introduced to the most recent class of Ford Scholar Alumni on Saturday, July 12, 2014, at their outgoing conference at the Valley River Inn in Eugene. Note: If the FSAA does not have your updated e-mail address, you will likely not receive your electronic ballot. Those who need to update their contact information should log into myfordinfo.org as soon as possible. Please send all election related questions to: elections@fordscholaralumni.com.